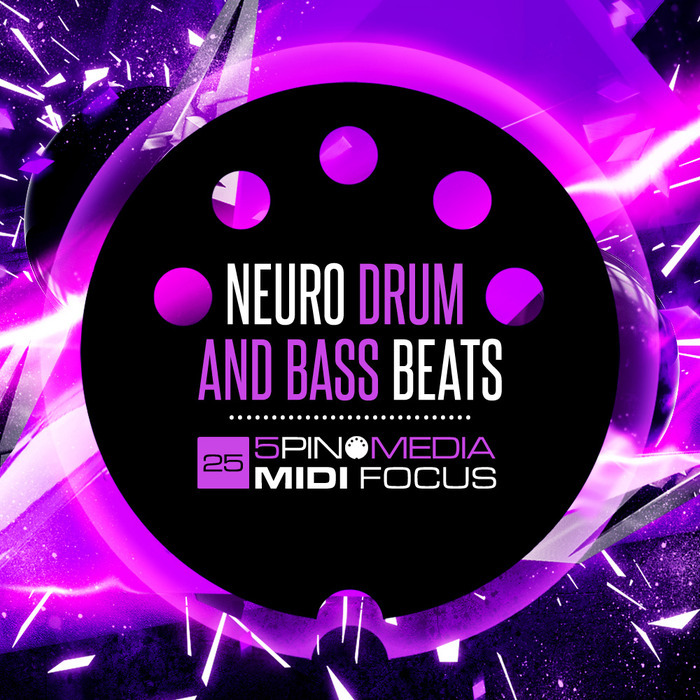 5Pin Media loudly presents NEURO DRUM & BASS BEATS produced by uber beatsmith Dan Larsson. 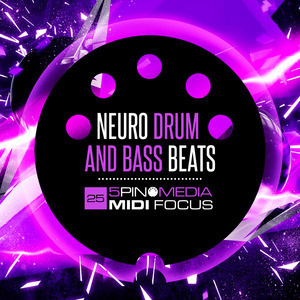 Dan's take no prisoners aggressive beats are second to none for producing high octane Drum & Bass synonymous with Noisia, Black Sun Empire, Spor, The Upbeats, Phace, Calyx and Misanthrop. To make the combination of patterns to sounds virtually endless, the kits and MIDI have all been mapped consistently and as close to the GM standard as possible allowing for the playing of any kit with any of the included MIDI files. So be bold and experiment, we guarantee you will be rewarded by the results. NI MASCHINE 2 users are presented with 15 5Pin Media Tagged Maschine Projects complete with a total 120 patterns. Ableton Live 9 users are presented with a Live Project containing 15 drum racks and 120 labelled MIDI files with 2 Effects racks for hotting up the beats. Please Note: Requires NI Maschine 2.4 + for Maschine Projects.